Located at 409 Somerville rd, cnr Mitford pde West Footscray, West Footscray, Leading Car Sales is your local used car dealer of choice. Our dealership takes pride in offering friendly customer service and quality Used Cars at cheap, negotiable prices. 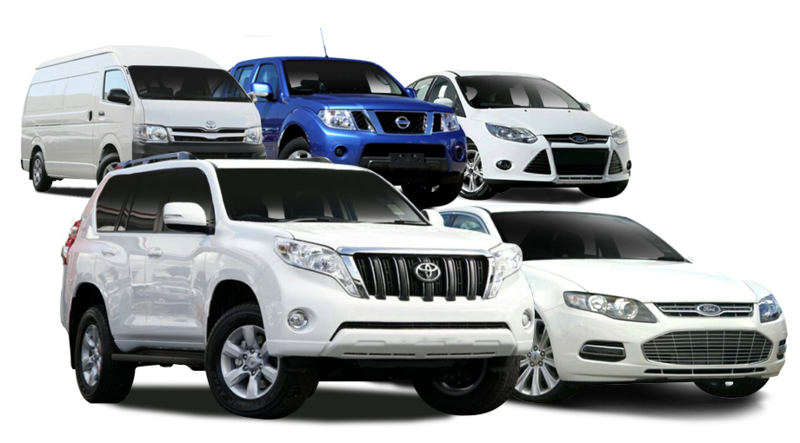 Whether you are looking for a first car, family car or commercial vehicle, Leading Car Sales can help. All our used cars are thoroughly inspected before sale and come with the option of an extended warranty, so our customers can have total peace of mind in their purchase. At Leading Car Sales, we pride ourselves on our excellent customer service. If you can't get to our used car dealership to test drive a vehicle, we will come to you! This is just one of the many Services we offer, along with vehicle finance, car servicing, and vehicle performance maintenance. For more information about our used cars or our services, please Contact Us and speak to one of our friendly team members.